Do you have a document issued in the state of South Carolina? Do you have to present this document in a foreign country? If you are travelling overseas, or sending South Carolina documents for use in a foreign country, you may be required to have the documents certified or apostilled by South Carolina Secretary of State. Our experienced Apostille 24/7 staff will be glad to assist you in apostilling or certifying your document. An Apostille is simply the name for a specialized certificate, issued by the Secretary of State. The Apostille is attached to your original document to verify it is legitimate and authentic so it will be accepted in one of the other countries who are members of the Hague Apostille Conventiom. In the United States, all 50 states and the Federal Government (US Department of State – Office of Authentication) can issue an Apostille. In 1961, many countries joined together to create a simplified method of “legalizing” documents for universal recognition. Members of the conference, referred to as the Hague Convention, adopted a document referred to as an Apostille that would be recognized by all member countries. Since October 15, 1981, the United States has been part of the 1961 Hague Convention abolishing the Requirement of Legalization for Foreign Public Documents. The Apostille Convention provides the simplified certification of public (including notarized) documents to be used in countries that have joined the convention. Documents destined for use in participating countries and their territories should be certified by one of the officials in the jurisdiction in which the document has been executed. 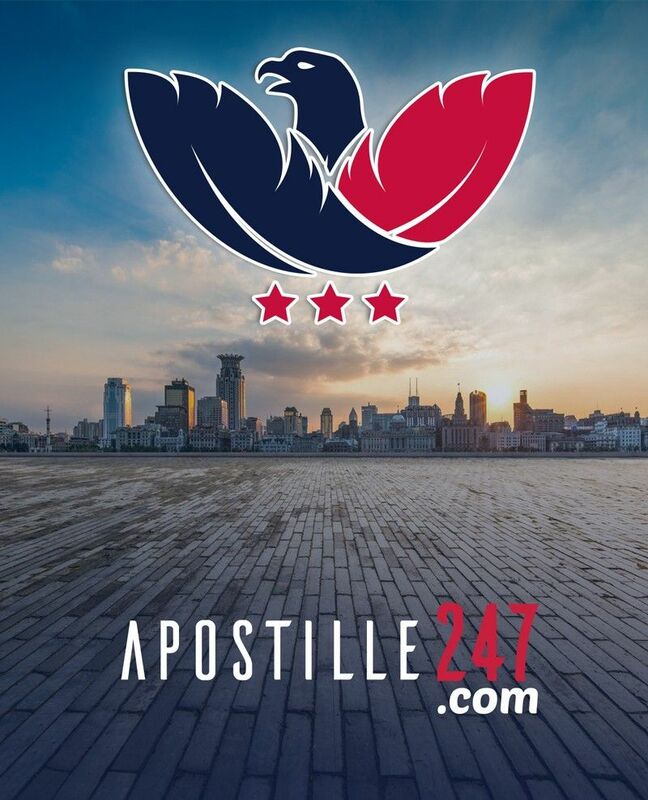 If your document falls under the Apostille process, we will obtain the Secretary of State Apostille certification or the US Department of State Apostille in Washington DC, depending on the type of document. For countries which are not signatories to the Hague Convention of 1961, documents are required to go through the authentication process certifying the authenticity of the document before being presented in the country of use. Although the first steps are similar to the Apostille process, the authentication process does require an additional step of Embassy Legalization by the Embassy of the country in which the document will be presented. After obtaining the US Department of State certification, we will present your document to the Embassy of the respective country to obtain their authentication stamp. This will be the final step, completing the process.